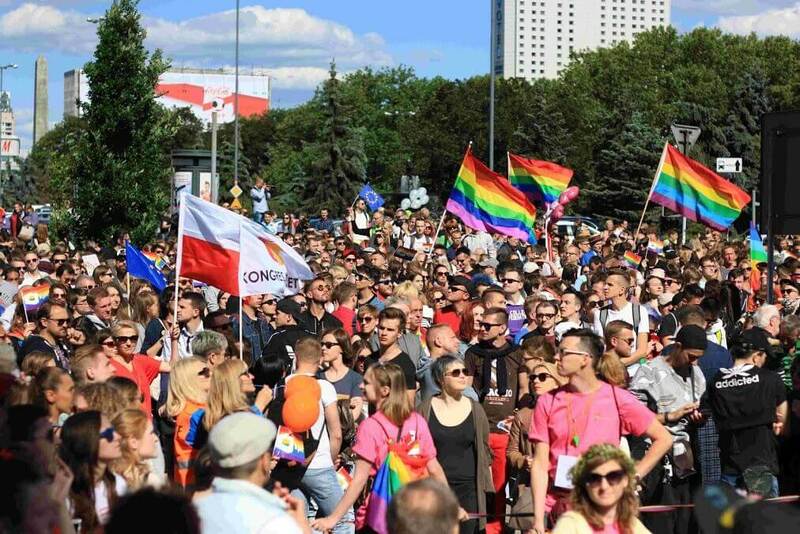 Last weekend, the annual Gay Pride Parade took place in Warsaw and Kiev. 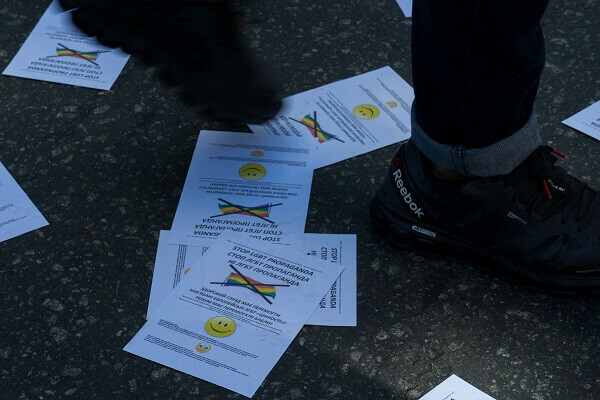 Both events were peaceful and largely without incidents. 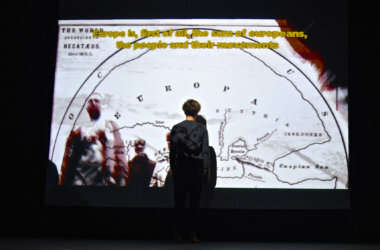 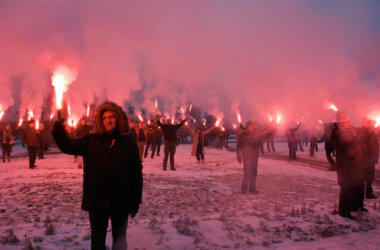 Photoreports by Marta Modzelewska and Paweł Pieniążek. 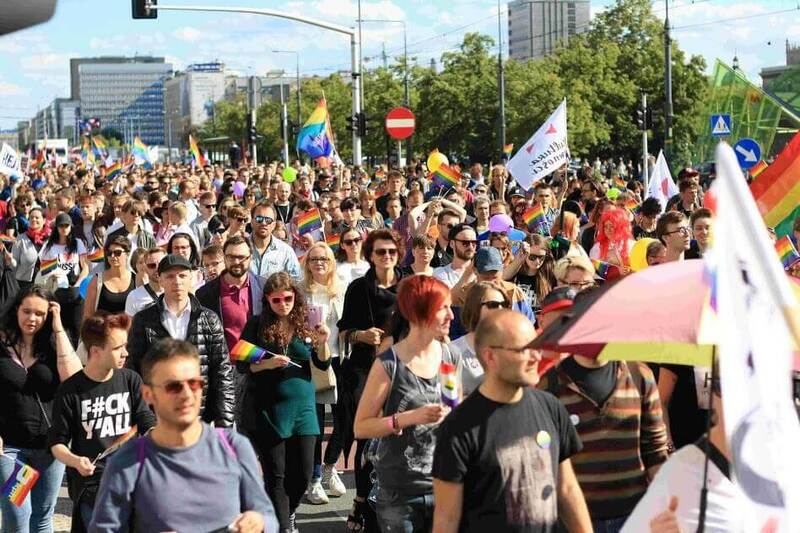 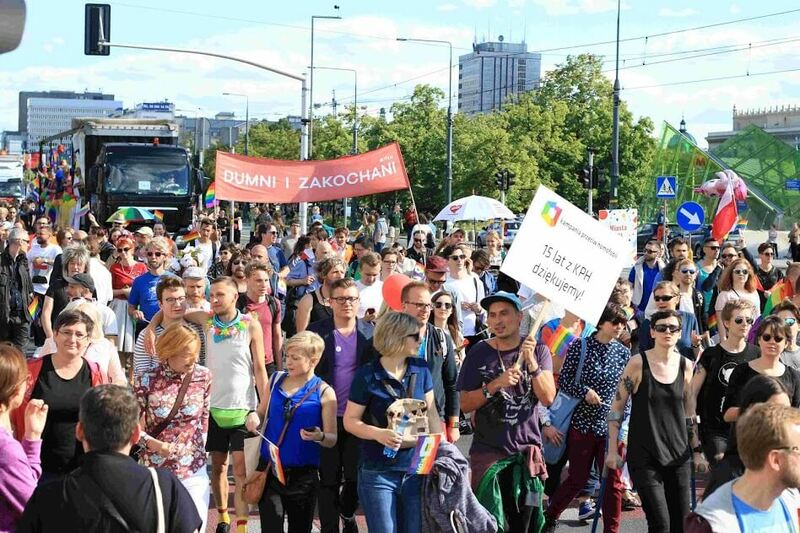 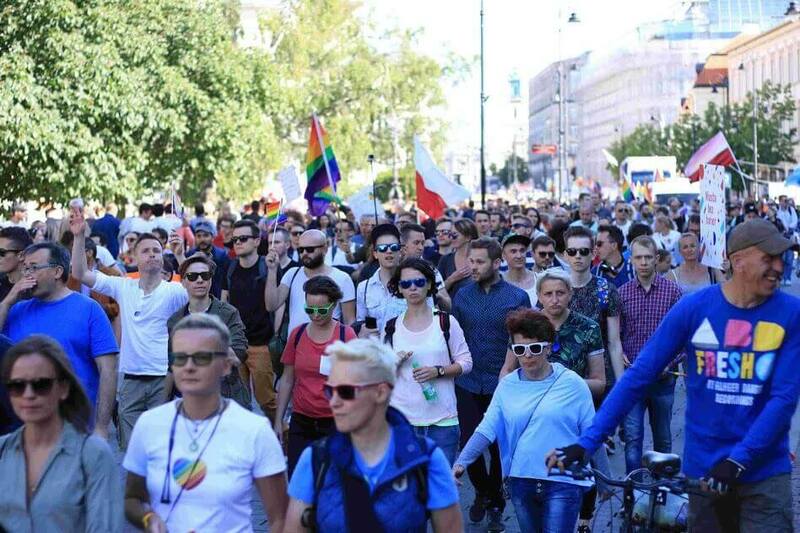 On Saturday more than thirty thousand people took part in the sixteenth annual Parada Równości (Equality Parade) in Warsaw, organized under the slogan “Equal Rights – Common Cause”. 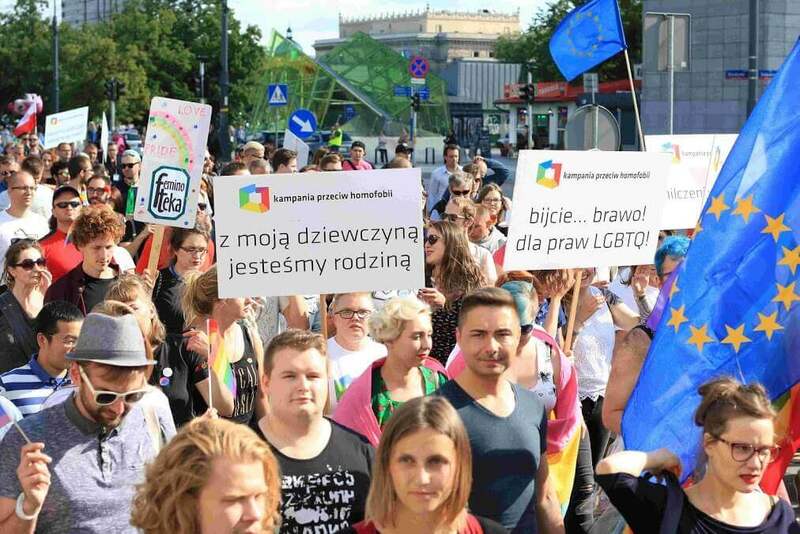 The rally started in front of The Palace of Culture and Science, where representatives of numerous civic organizations and political parties such as Razem, The Green Party, Nowoczesna, the United Left, as well as the Vice-President of the European Parliament gave speeches, demanding equal rights for the LGBT community and criticizing the moves of the ruling Law and Justice Party. 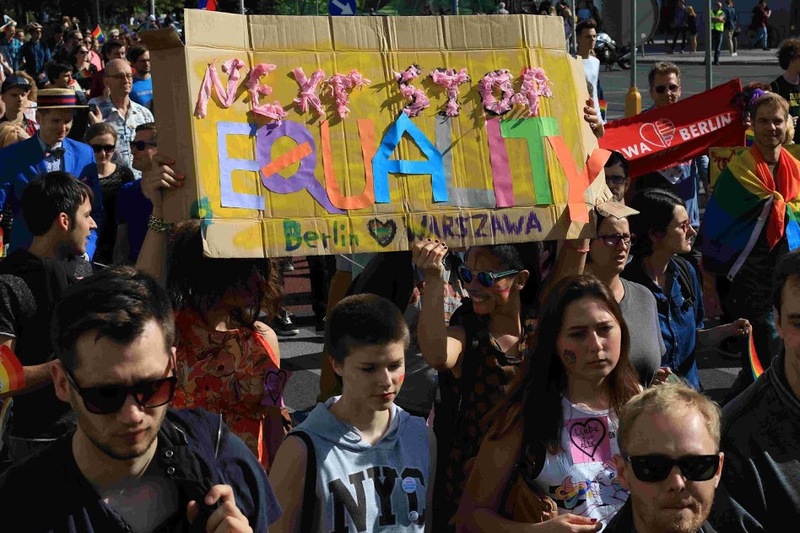 The march passed peacefully and there were no violent incidents reported. 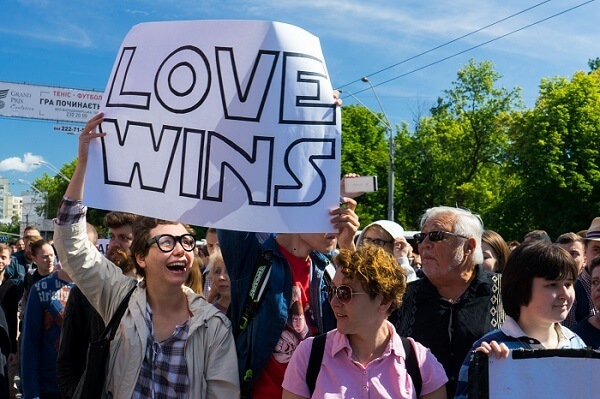 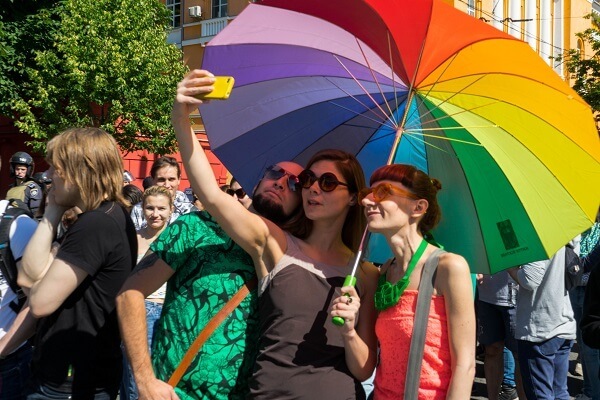 Last Sunday, under the slogan “People’s security means the development of the country”, Gay Pride took place for the first time in downtown Kiev. 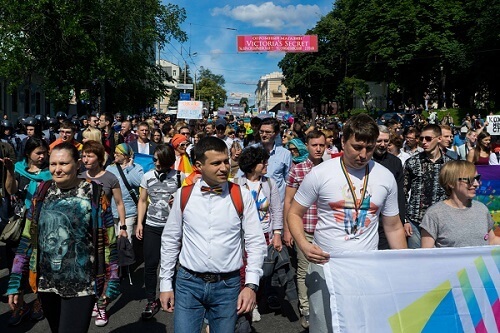 Around 1500 activists marched and shouted pro-equality slogans while carrying rainbow umbrellas. 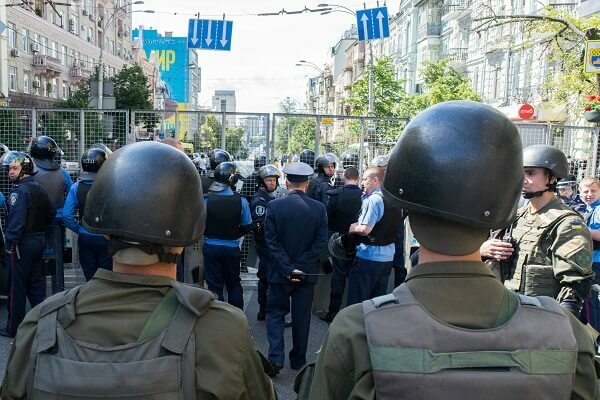 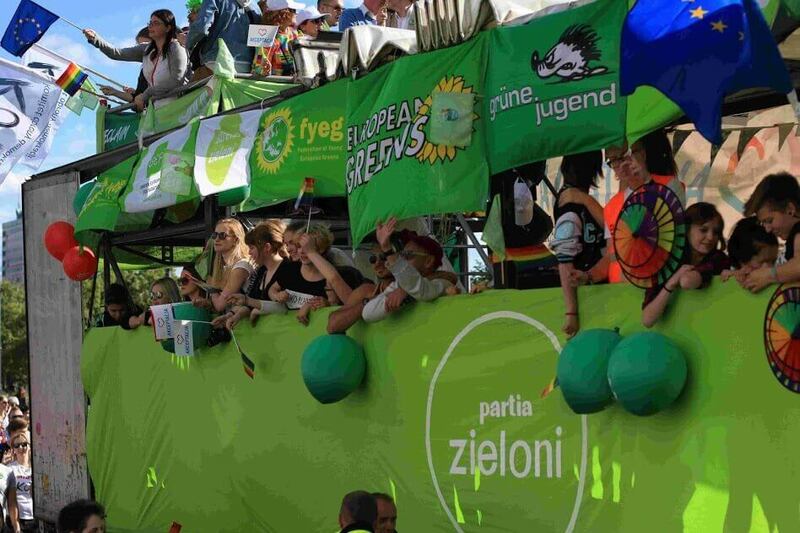 Thanks to the good organization of the parade and around 7000 police ofiicers that guarded the rally, the event passed largely without incident and did not end in a “bloodbath”, as right-wing radicals had threatened. 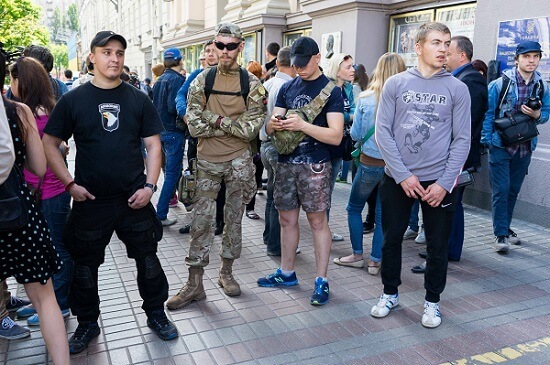 This presents significant progress on the 2015 parade, which was accompanied by numerous violent clashes.